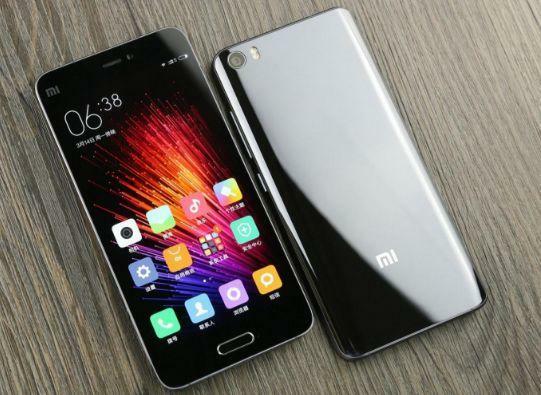 Xiaomi Mi5 has been the most popular of Mi 5 smartphones till date that is attributed mainly due to the ceramic body. Owing to the popularity, Xiaomi has made the ceramic body routine in its flagship phones despite the low yield. This is clearly visible in the case of Mi MiX which is troubled by low availability owing to slow production output. The ceramic body apart from enhancing the beauty of the smartphones is resistant to scratches and can also withstand higher temperatures. Now Chinese analyst Kevin Wang has revealed that the upcoming Flagship Xiaomi Mi 6 would feature special edition Ceramic body. He revealed the information via his Weibo post. Mr. Wang is the IHS Director of research in china, and he further added that the Apple is also planning to include a ceramic body for the upcoming smartphones next year which probably would be iPhone 8S. Apart from it, he said that there will be an increase in investments in ceramics that in turn reflects an increase in the production output of the phones sporting ceramic body. So Xiaomi would be able to produce enough number of Mi 6 smartphones to meet the demand it would generate. With the rise in investments more upcoming smartphones can be expected to come with the ceramic body. But since, the ceramic material is costly the smartphone makers might be limiting this to their flagship phones.